The Barcelona-Domains are at the GoLive Period. We register available Barcelona-Domains fast and reliable. 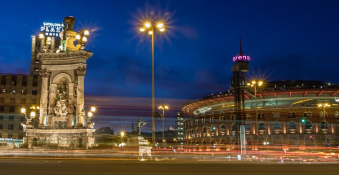 The registration fee of a Standard Barcelona-Domain is €99/year and domain.